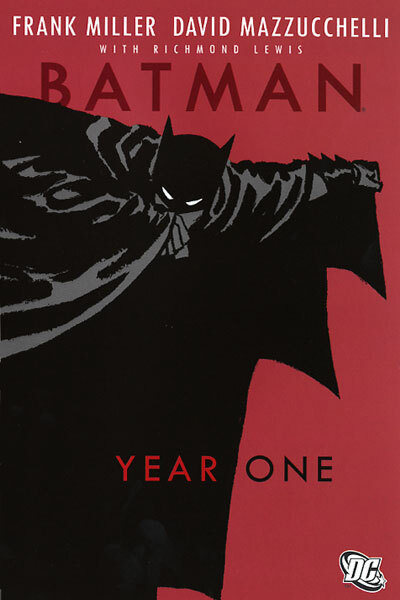 This is the first episode where we all focus on one Batman Essential book and this month it is Batman: Year One. 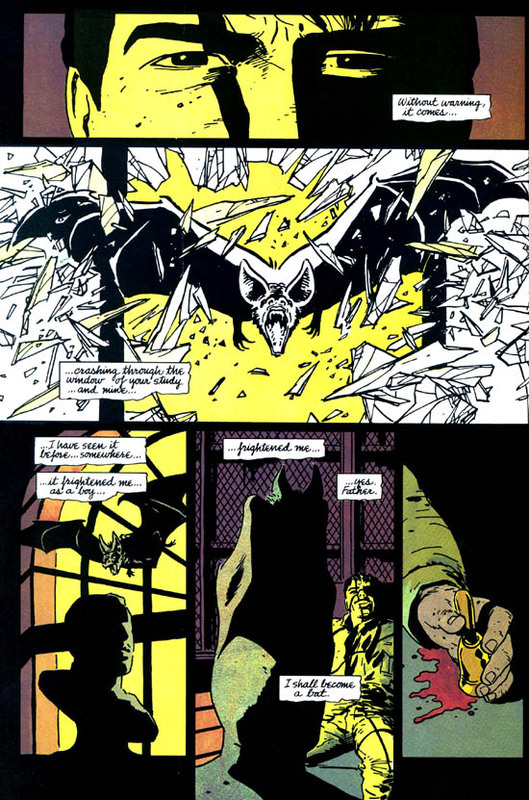 On top of that we also discuss the Top 5 love interests of Bruce Wayne. Send us your feedback to thetaylornetworkofpodcasts@gmail.com and we’ll read it on the show. Follow us on Twitter at @ByGotham or check out our Facebook page. we are also available on stitcher radio under the TaylorNetwork feed.